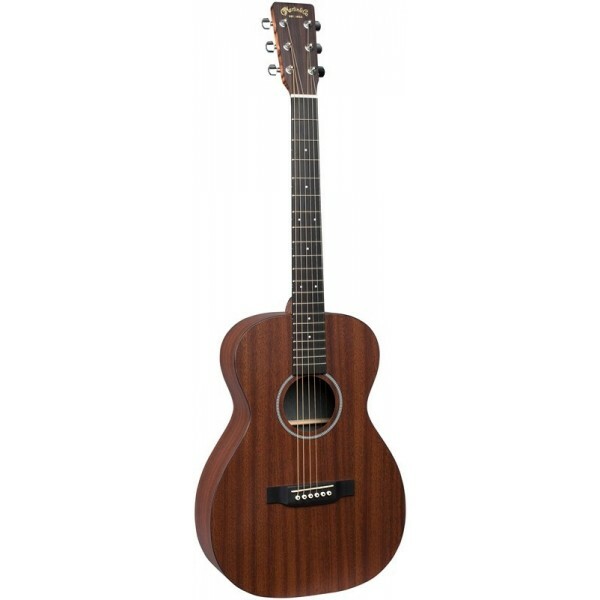 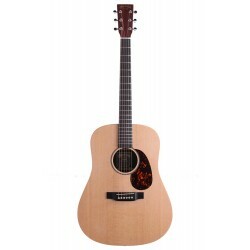 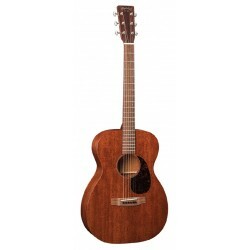 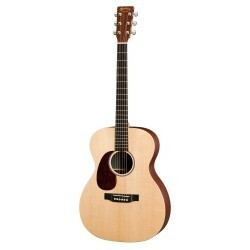 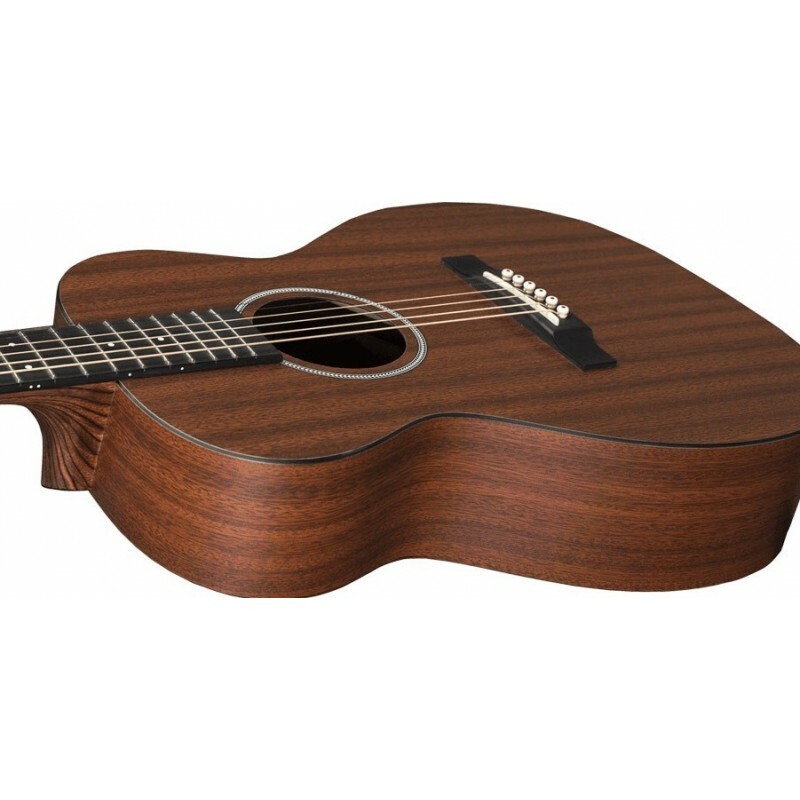 Designed for those that have fallen in love with the look of Martin’s 15 Series solid mahogany guitars, this small bodied X Series version features mahogany high-pressure laminate (HPL) top, back and sides, a herringbone applied rosette, a high performance neck and a Forestry Stewardship Council (FSC) Certified Richlite fingerboard and bridge. This guitar is road ready and built to last. 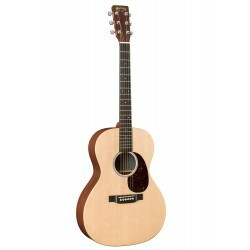 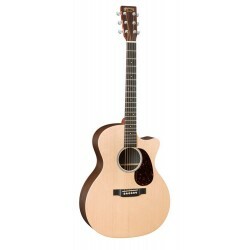 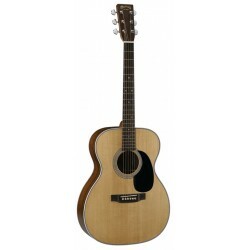 The DX1AE acoustic-electric guitar features a D-14 platform and a Dreadnought body design that produ.. 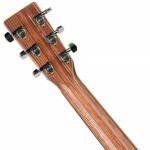 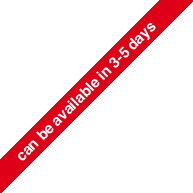 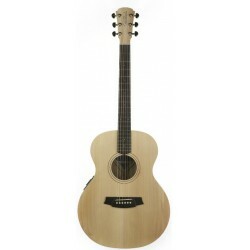 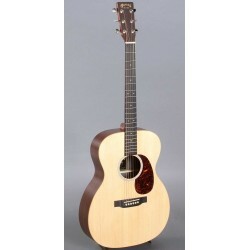 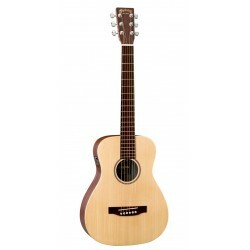 The Angel 1 AN1E-BM Bunya top and QLD Maple back & sides Product Specifications ..